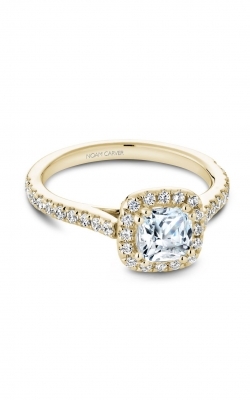 Cushion cut rings are so called because of their characteristic pillow-like look. The shape can be likened to a timeless gemstone with sizable facets that exploit intensity and rounded edges for a softer, feminine feel. 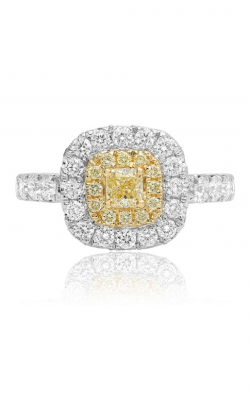 While cushion cut diamonds arenâ€™t as popular as the timeless round brilliant diamond shape, they are still very illuminating and have gained popularity and preference over the years. 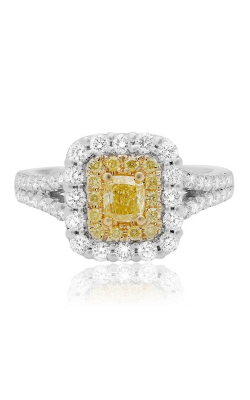 Cushion cut ring diamonds have an unparalleled fire which explains the increased preference for them. 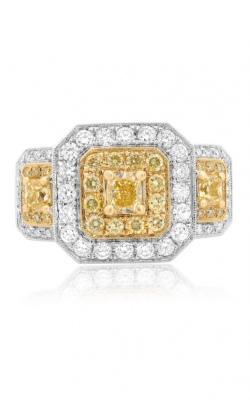 At MJ Christensen Diamonds, we offer a variety collection of cushion cut ring diamonds which are reflective of our state-of-the-art style. 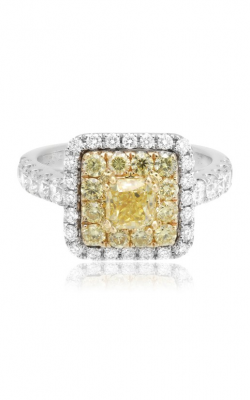 From the Roman and Jules brand, we carry the Yellow Label collection which is distinguished by yellow center diamonds in bold and vibrant pieces at unbelievable costs. 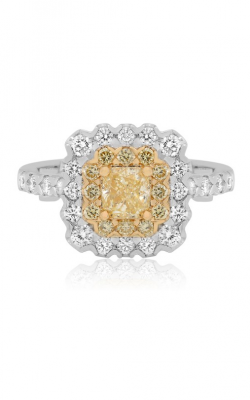 We also stock the Heart on Fire engagement ring collection, particularly the Deco Chic-inspired engagement rings. 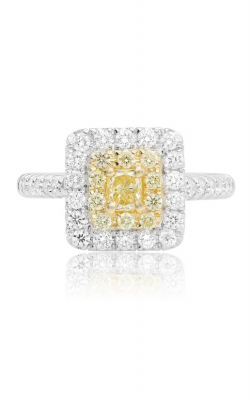 The collection is distinguished by expertly cut diamonds and a single solitaire diamond surrounded by a halo of smaller diamonds for an illusion of size and sparkle. 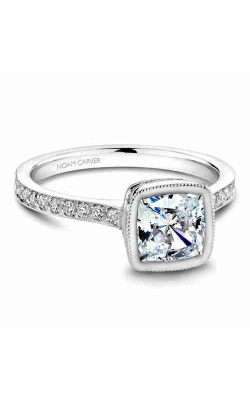 The Noam Carver brand is another statement brand that we carry, particularly the Modern, Vintage and 3 Stone collections. 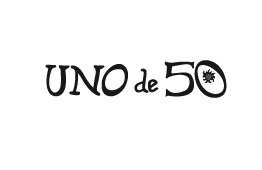 The Canadian brand is distinguished by their vintage hand-crafted pieces and specializes in the use of 3D design and innovative technologies to create perfection. 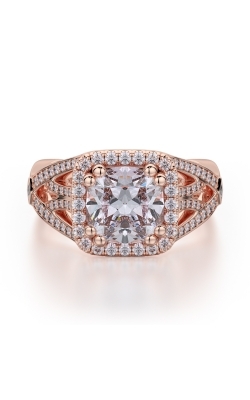 The Michael M brand has a myriad of collections -- including the Loud, Princess, Europa and Strada collections -- which are distinguished by a unique blend of alloy metals, hand-engraving, under-stone polishing and milgrain details. 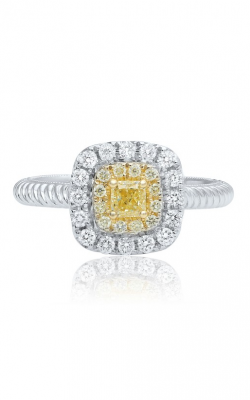 Each collection has a design unique to the name it carries as each collection combines the old-world grace and sophistication of the European jewelry style with an modern twist for the 21st century woman. 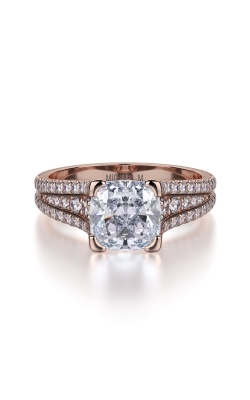 Why Shop for Cushion Cut Rings at MJ Christensen Diamonds? 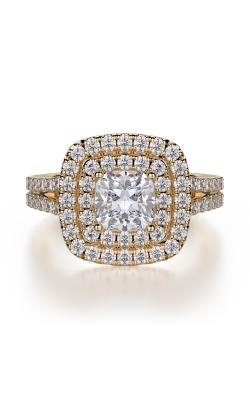 If you're looking to purchase an authentic, luxurious and elegant cushion cut engagement ring, then MJ Christensen is your one-stop shop. 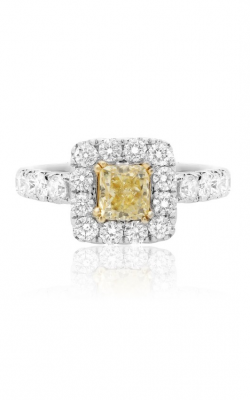 We remain a customer-centric business committed to forging strong relationships with our clients while supporting them in acquiring the perfect piece that would be as special as their intended occasion. As an MJ Christensen client, your preferences would always be our priority. 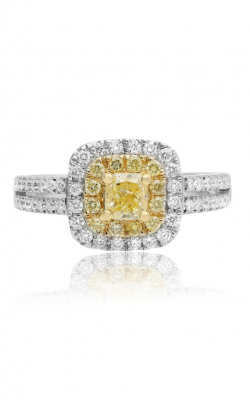 We only sell 100% reasonably sourced diamonds and consistently deliver on quality and design. 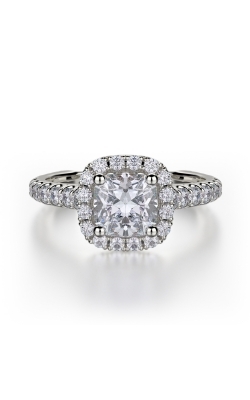 For general and specific inquiries, please do not hesitate to reach out to MJ Christensen Diamonds at (702) 952-2300 or msg@mjcdiamonds.com.